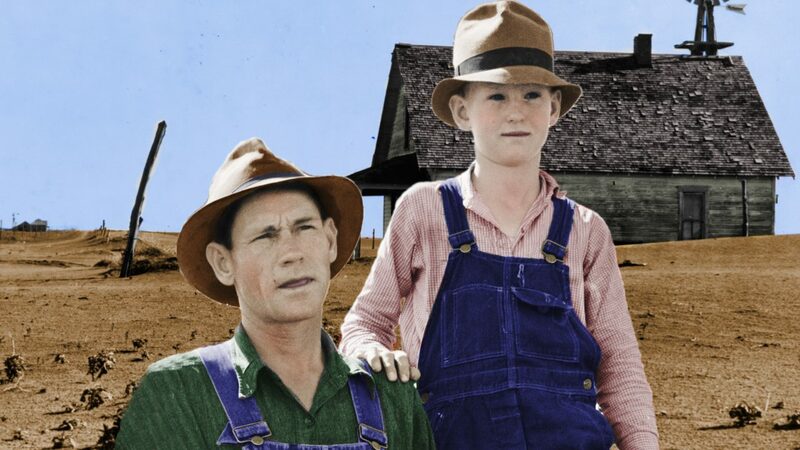 Share the story of America’s families confronted by the stock market crash of 1929 and the Dust Bowl. Struggling to keep his family together, one young man experiences the loss of his home, the separation of his family, and economic prejudice. Travel hundreds of miles from Oklahoma to the Grand Coulee Dam and discover an American tragedy and the courage to survive. Suitable for guests 11 years to adult.